They say hindsight is 20-20. In my particular case, foresight may have been 20-20, too. There’s no way one can work two jobs during the Christmas rush in a seasonal town and expect to emerge unscathed, and I was well aware of this both before and after Fernie’s two-week busy period. But what can I say. I'm in my twenties: I know a lot of things are bad ideas, and I do them anyway. It has been a while, but I’m back! How about an adventure on the World's Largest Uninhabited Island? Um, sure! Devon Island is a remote Island in the Canadian High Arctic. It is primarily covered by ice from the Beltcher Glacier on the East, and the Haughton Impact Crater on the West. The island's landscape is so desolate, it has been used by NASA as the world's best Mars analog site for the practice use of Mars Rovers. Because of the lack of vegetation, extreme weather, and extreme isolation, Devon Island is the largest, uninhabited island in the world. 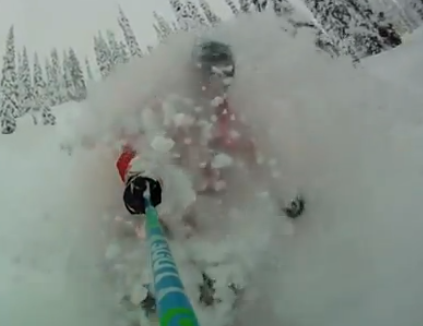 With over 166cm in one week, skiing in Fernie, BC this December 2012 has been epic! Merry Christmas, we'll see you on the slopes. 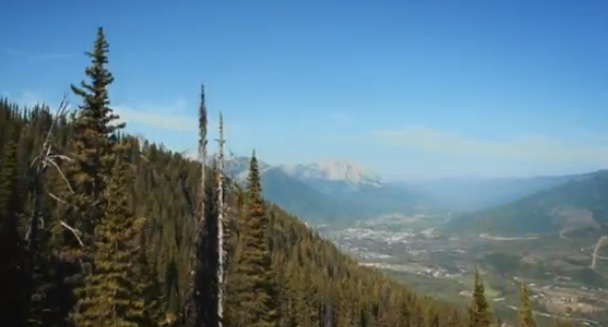 The end of the world, Fernie-style. Last weekend we met with our Best of Fernie 2012 survey winner Kerri Holmes to purchase her FIRST EVER season pass at Fernie Alpine Resort! 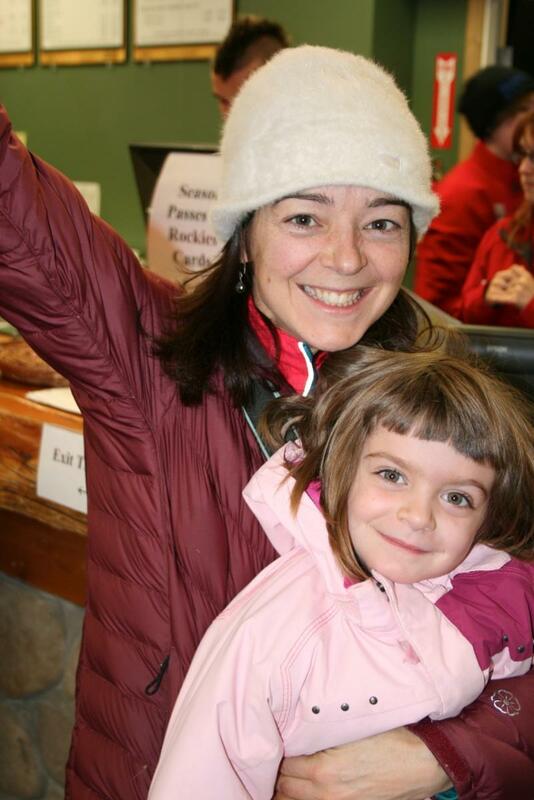 Both Kerri ad her daughter were very excited to begin spending a lot of time on the slopes this winter. Thanks to everyone who voted this year, we had more votes than ever and the results will be posted this week! Stay tuned. After the popularity of the list I put together of some of my favourite gift ideas found locally last Christmas, I thought it would be fun and hopefully helpful to do it again this holiday season! Here is part one of this list, with more goodies to follow. And of course, there are so many amazing gifts available in this town, this list just highlights some of my personal favourites. Enjoy! So, this photo was taken yesterday! Then it snowed another 32cms. Timber Side Opening Tomrrow- December 8th 2012 from Dylan Siggers on Vimeo.